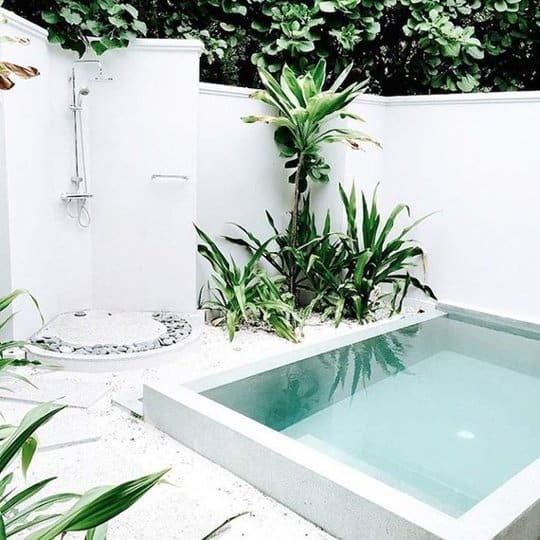 Having a small pool in your home could really make a difference in your daily life, routine, moods and overall ambiance of your living space. 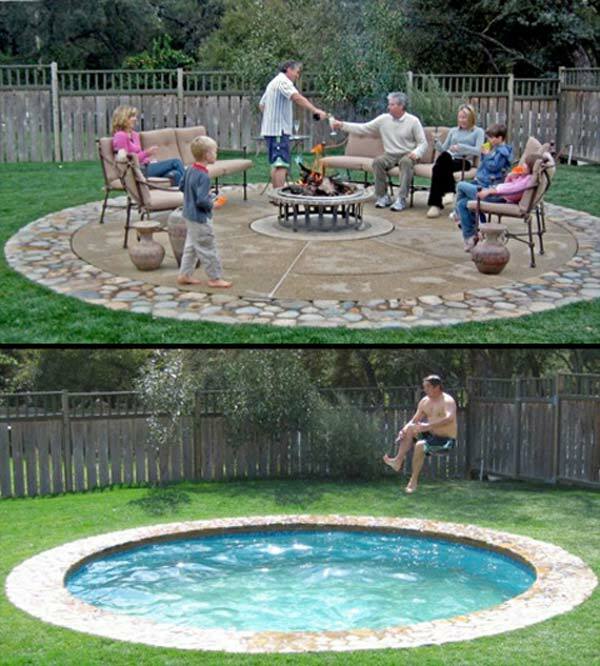 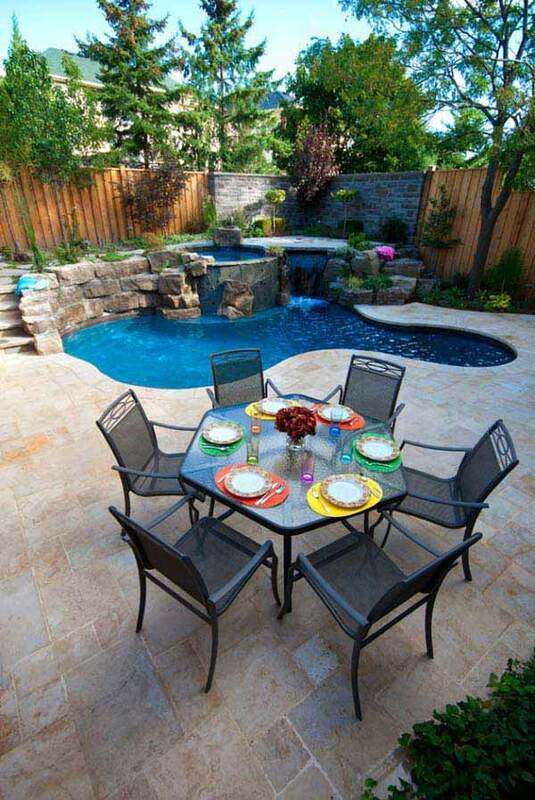 A small swimming pool could become a picnic spot and entertainment for your family. 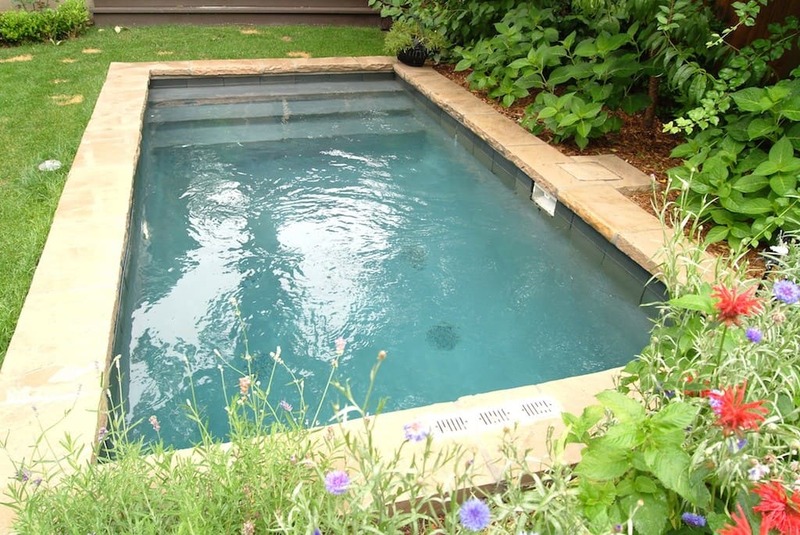 Many people think that for a swimming pool you need a lot of space, resources and money. 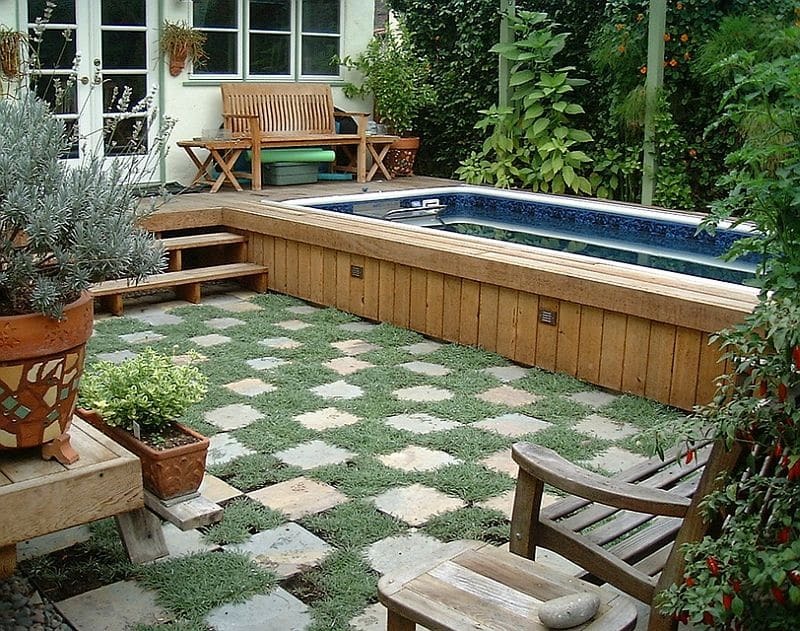 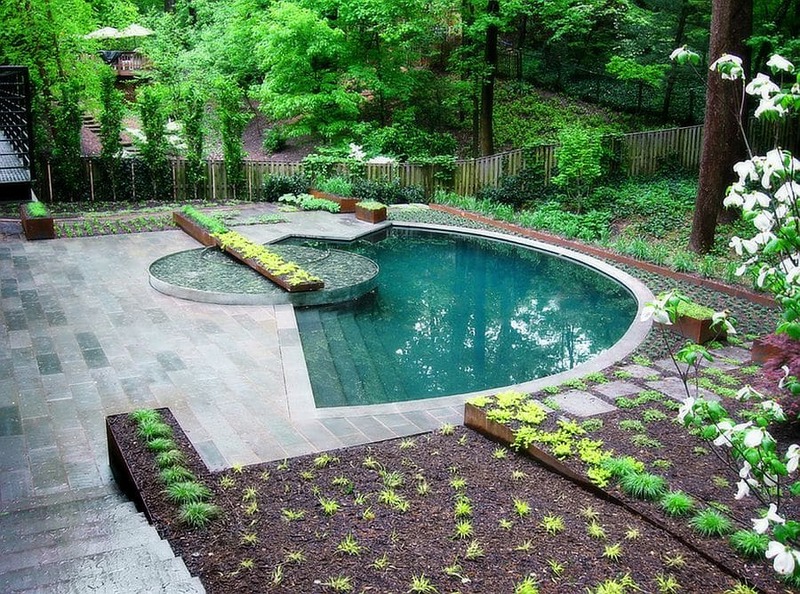 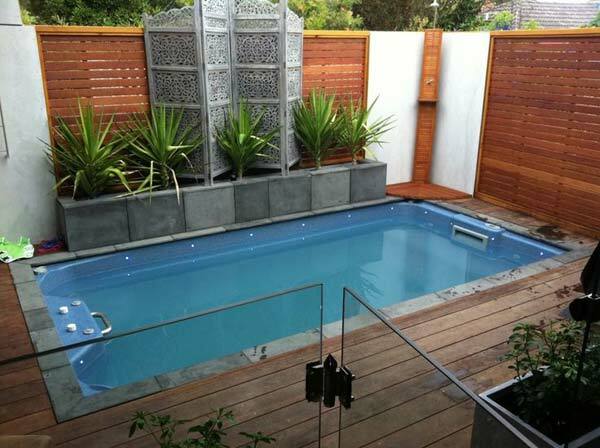 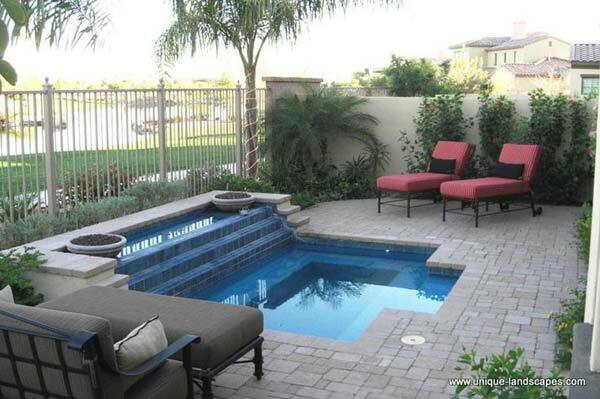 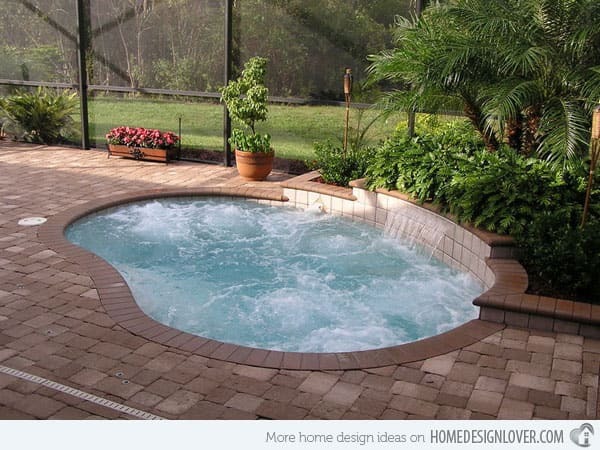 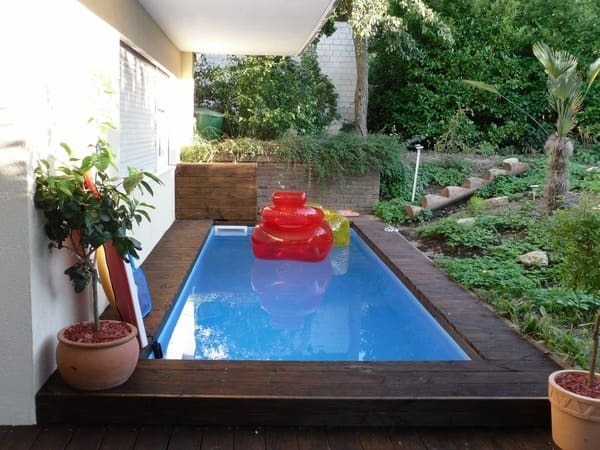 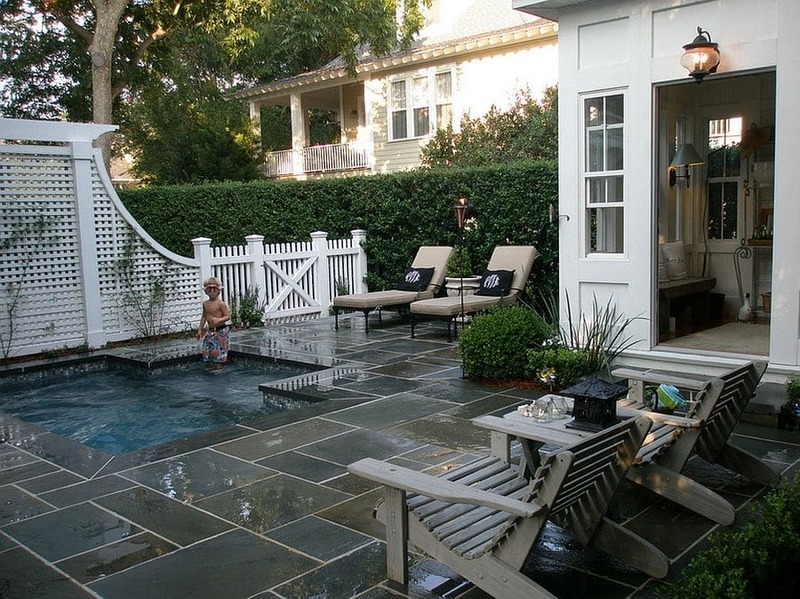 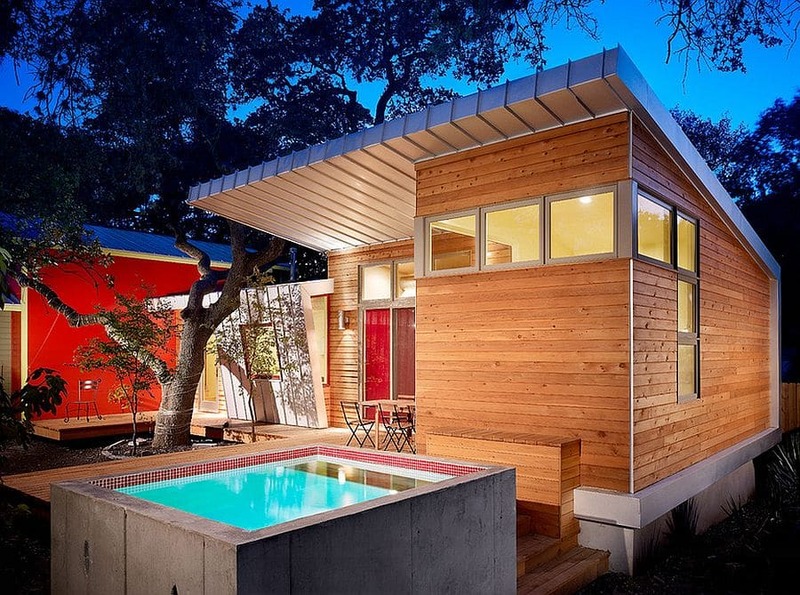 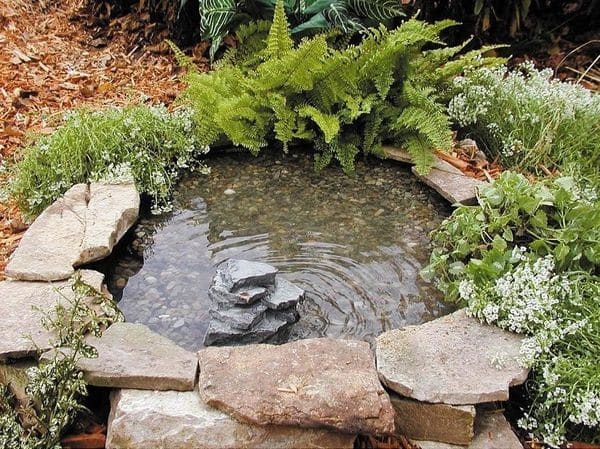 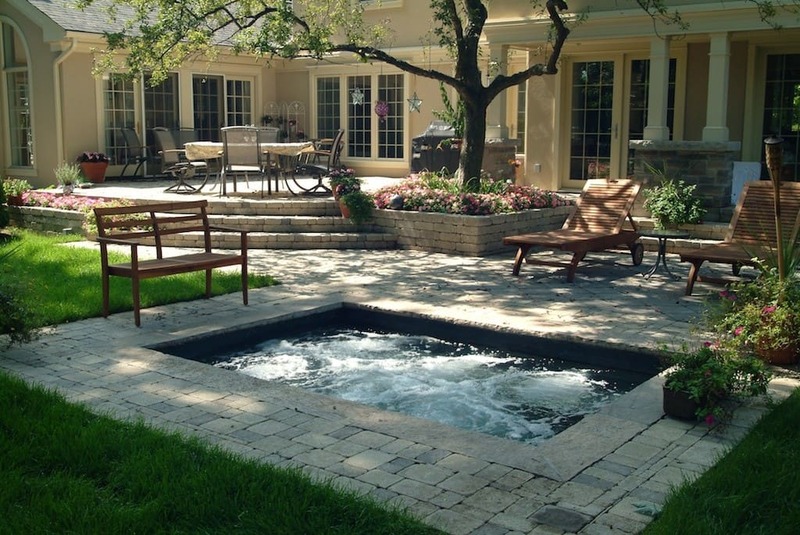 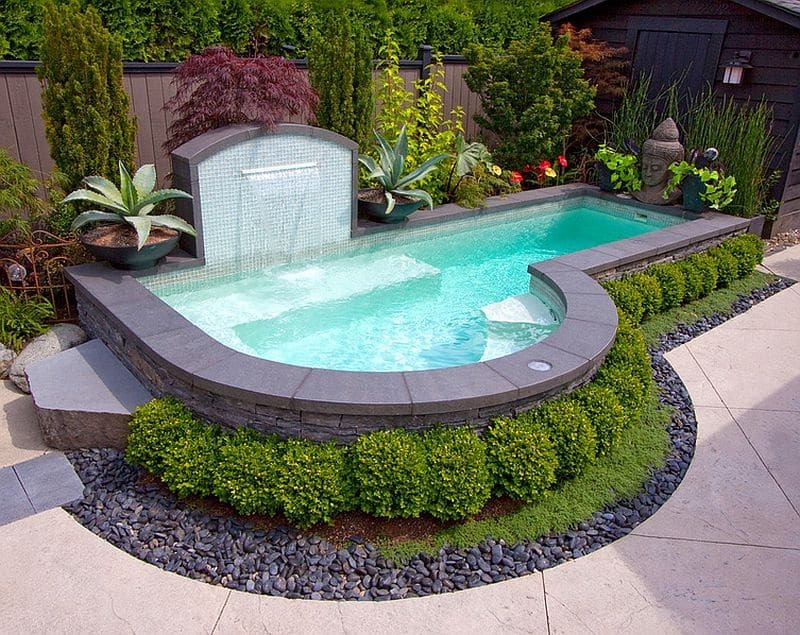 This post shows no less than 30 small pool ideas which are actually applicable to small spaces. 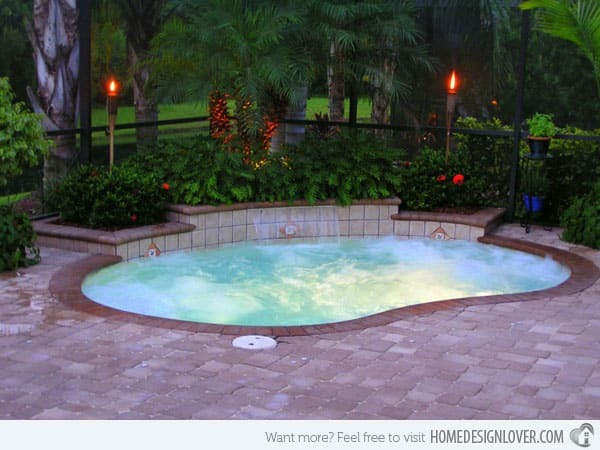 They are affordable and can be implemented easily. 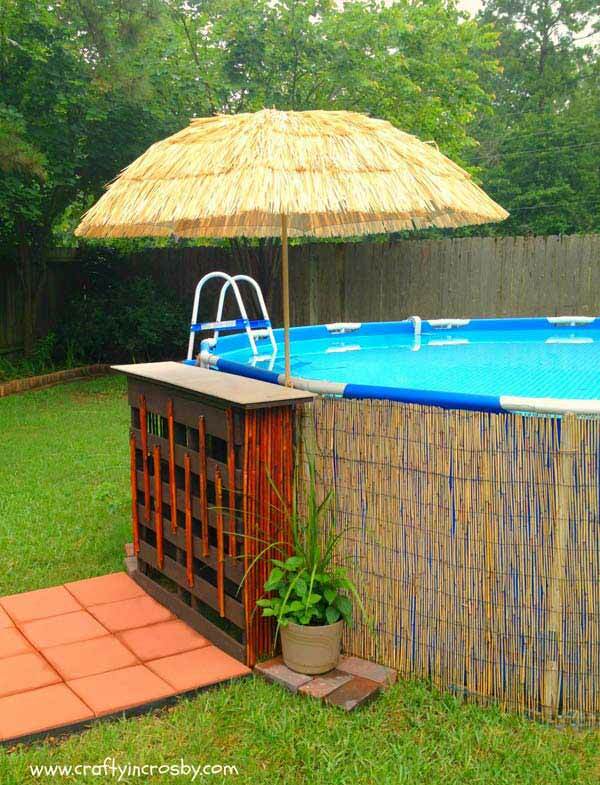 With smart design and apt implementation, you can turn your boring, mundane backyard into a colossal spot for chilling out. 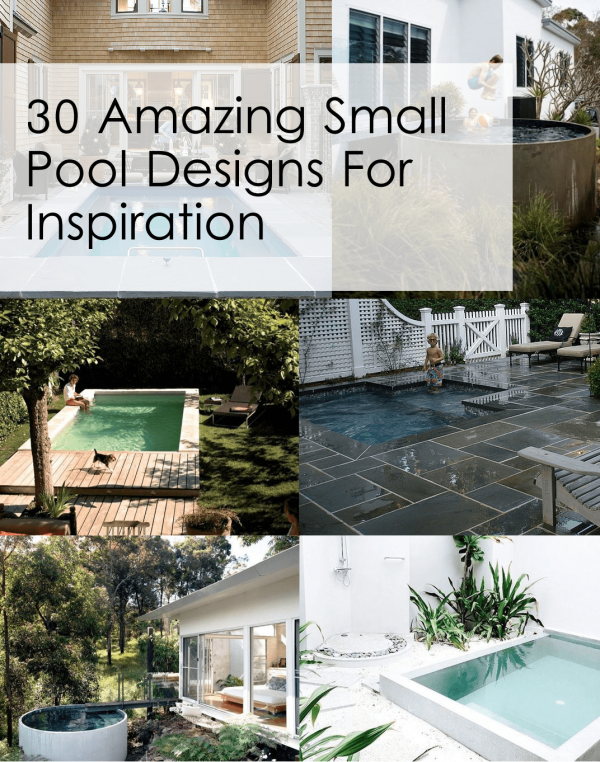 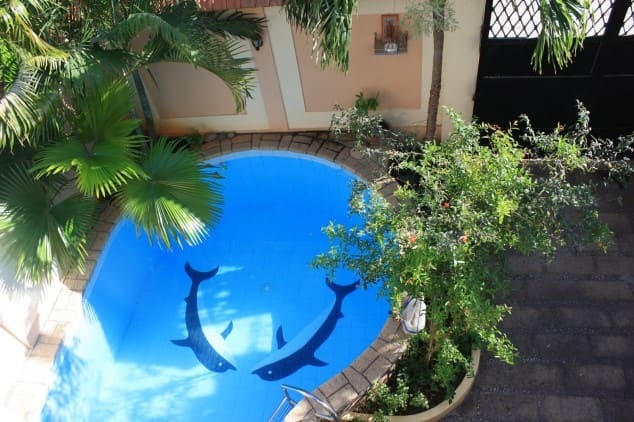 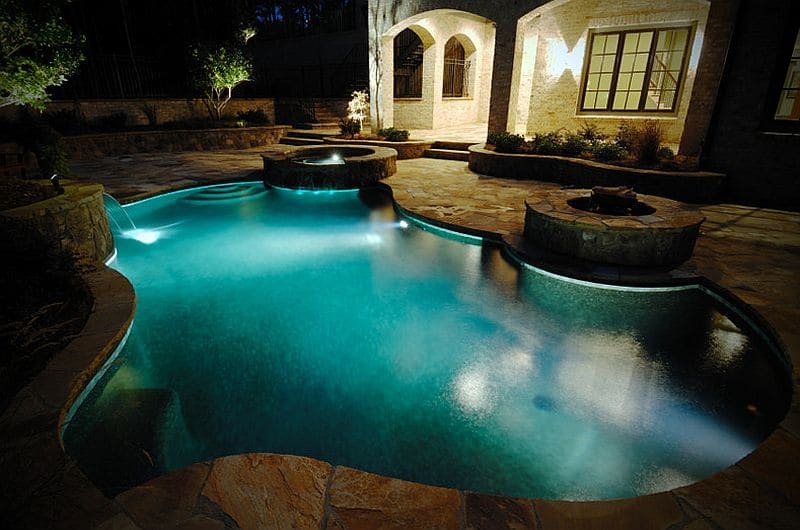 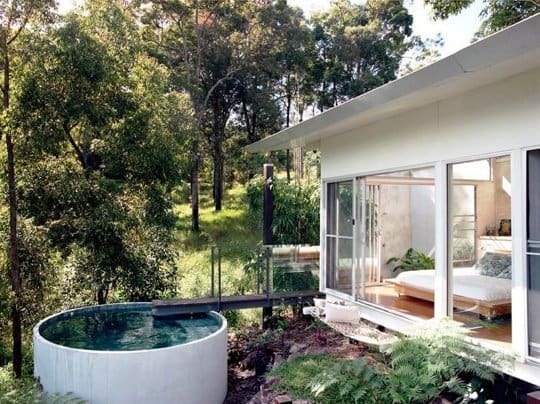 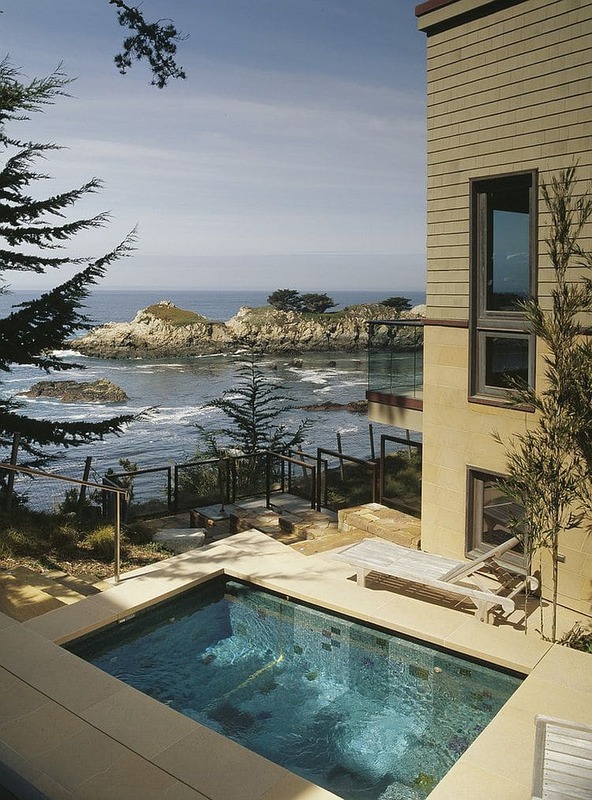 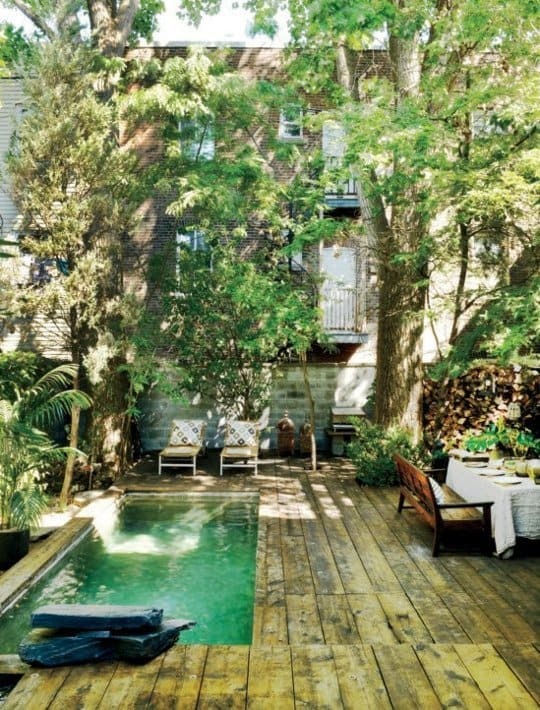 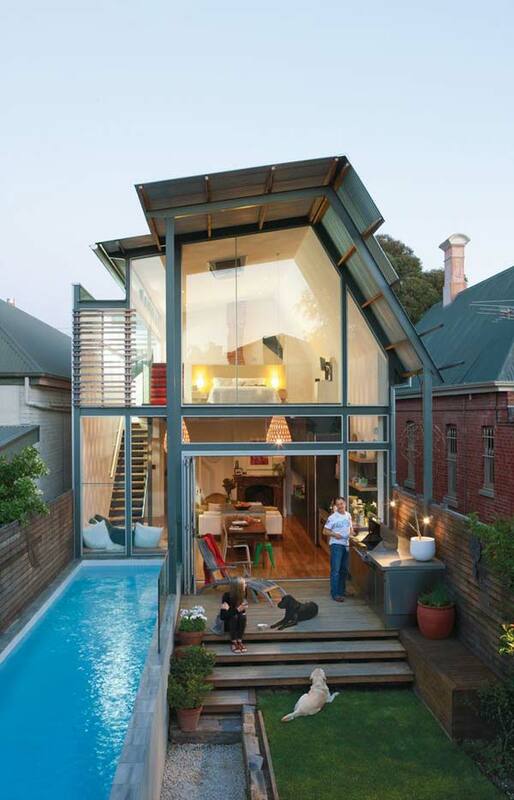 Have a look at these small pool design inspirations for your home.